See a Hawaiian green sea turtle cleaning station! Join the friendly and service-oriented crew of one of Oahu’s newest and most state of the art powered catamarans for a fun-filled and awe-inspiring adventure along Oahu’s Waianae Coast. The vessel’s name is Kai ‘Oli’oli … kai is Hawaiian for “ocean” and ‘oli’oli means “pleasure and joy.” This boat is aptly named as this is their goal … to give you a pleasurable, joy-filled experience on the ocean as they take you to a secluded snorkel spot where turtles, manta rays and tropical fish flourish. This Oahu snorkeling tour goes out of their way to find pods of dolphins so you can watch them play in their natural environment. During humpback whale season (December through April) you’ll likely experience encounters with these giants of deep. And if you take a snorkel / sunset combo tour you’ll be given the opportunity to witness one of the most romantic sunsets on Earth. All of this happens with the majestic backdrop of Oahu’s sparsely populated leeward coast on the west side of the island, far removed from the crowds and pavement of the city of Honolulu. Fast and fun for the whole family! Up close and personal encounters with dolphins! 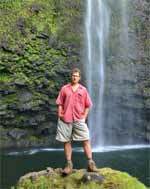 Dolphin Excursions specializes in rafting tours along the more remote west shore of Oahu. This area is well known for having the calmest and clearest waters around Oahu, and is ideal for snorkeling, whale watching (in season) and dolphin encounters. The Waianae coastline attracts large pods of spinner dolphins and bottlenose dolphins. Get up close and personal with dolphins in their natural habitat! Tours are offered at 7am and 10:30am. Spend time swimming with dolphins in their natural habitat! A pristine ocean paradise that is barely touched by the modern world lies on Oahu’s west coast. The friendly and local crew will guide you through every step of this remarkable journey with Oahu spinner dolphins. Their “locally grown” crew members are all masters of the sea and filled with aloha spirit! 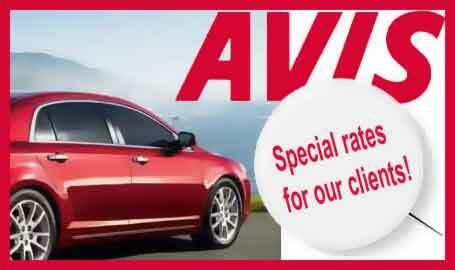 Complimentary transportation from Waikiki hotels is included. Spend the day swimming with Hawaiian green sea turtles! Experience the beautiful blue waters of Hawaii and swim along green sea turtles with Waikiki Turtle Snorkel Sails. You have the option of departing from Kewalo Basin Harbor with transportation from Waikiki or the Hilton Pier. Ocean Joy Snorkeling midday and sunset snorkel tours may be available for you while you are in port in Honolulu for the day. Dolphin Excursions is available, and they will pick you up at the dock. Cruise ship passengers can do the Waikiki Turtle Snorkel Sails, and the Kewalo Basin Harbor is a short 10 minute cab ride away. Ocean Joy Cruises and Dolphin Excursions have totally different styles. 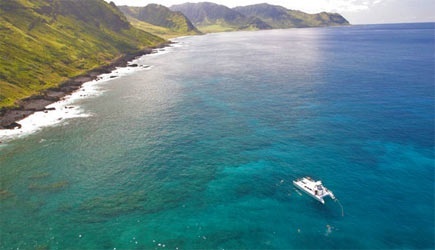 Ocean Joy is Oahu’s premier snorkel tour on the vessel which is state of the art and beautifully maintained. 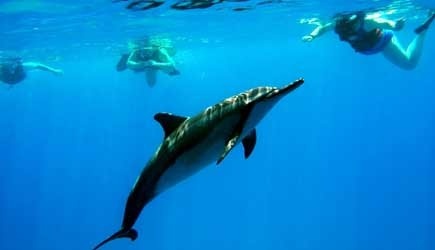 You will enjoy a guided snorkeling with plenty tropical fish and sea turtles and watch stunning dolphin show on board. It is a relaxing and fun experience. Dolphin Excursions is an adventure you have waited for. Their goal is to swim with wild dolphins, and the boat is fast. After swimming with dolphins possibly multiple times, they stop at a nice snorkel spot to end the tour. This is an extremely popular tour, and they often sell out weeks in advance.